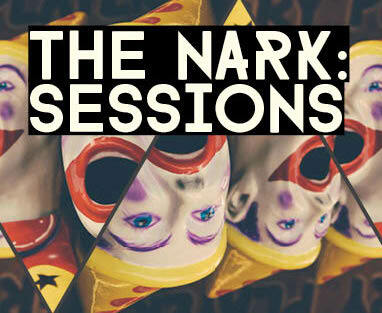 After a brief hiatus, The Nark Collective’s famous Wednesday night parties are relocating to the Goodgod Front Bar! Established in 2011 in Auckland NZ, The Nark Collective quickly established itself as the #1 midweek party night in the country. Later in the year it expanded to Wellington, and together they dominated the NZ Wednesday market before launching in 2013 at the iconic Abercrombie in Sydney, where it grew to be a watering hole many UTS and USyd crew were fond of week in week out. Now, it’s pitching its party flag in the Front Bar! Drink specials on the night including $5 beers!